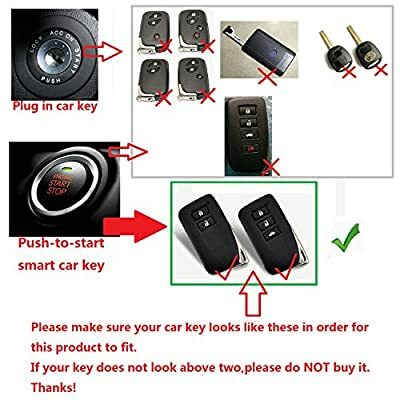 1.Please compare the SECOND GALLERY PICTURE with your remote key first before purchase this item CERTAINLY,because these covers only fit for Lexus ENGINE START STOP SYSTEM Smart Keyless entry remote key. 2.Just the cover,keys are NOT included. ✔NOTES: These cases only fit for LEXUS 2 / 3 buttons smart entry remote key,so please compare the pictures with your key before purchase this item. Just the case,keys are NOT included. ✔COMPATIBLE MODELS: Lexus ES, Lexus IS, Lexus GS, Lexus RC, Lexus NX, Lexus RX, Lexus LS, etc. 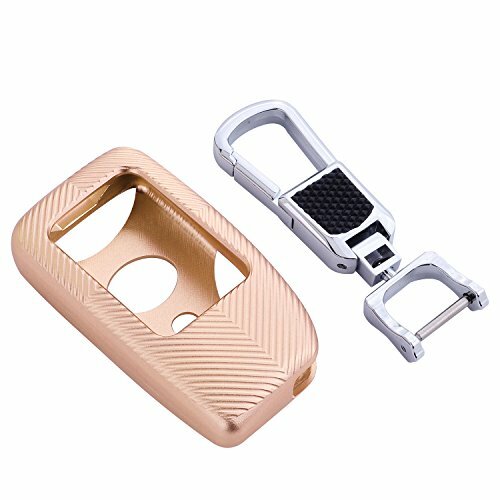 ; ✔AIRCRAFT-GRADE MATERIAL: Premium aircraft-grade aluminum, with high hardness and strength features. 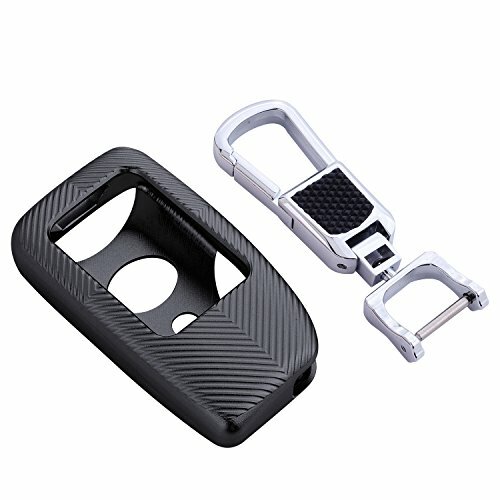 ✔PRECISE FITMENT: Perfect design enable you to easy control all the buttons and connectors. ✔EASY INSTALLATION: Easy to install and does not affect the signal.